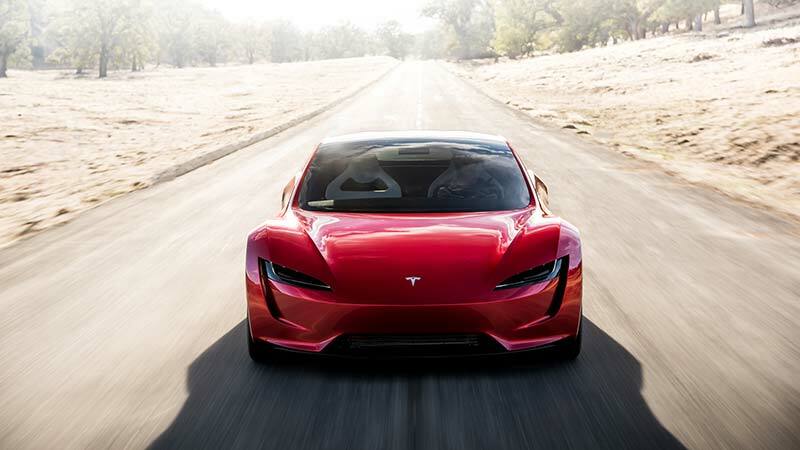 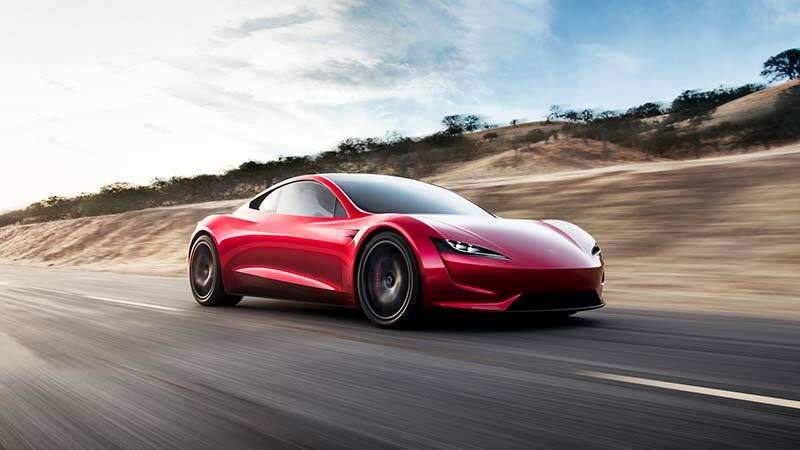 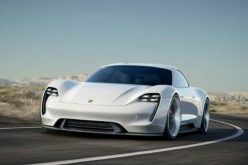 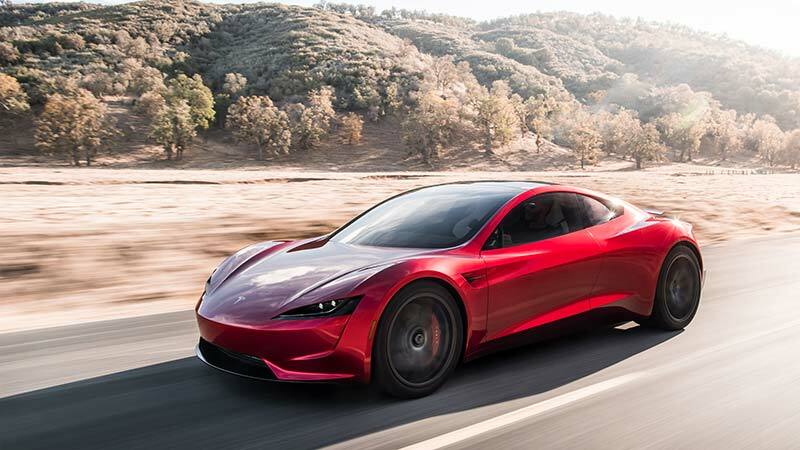 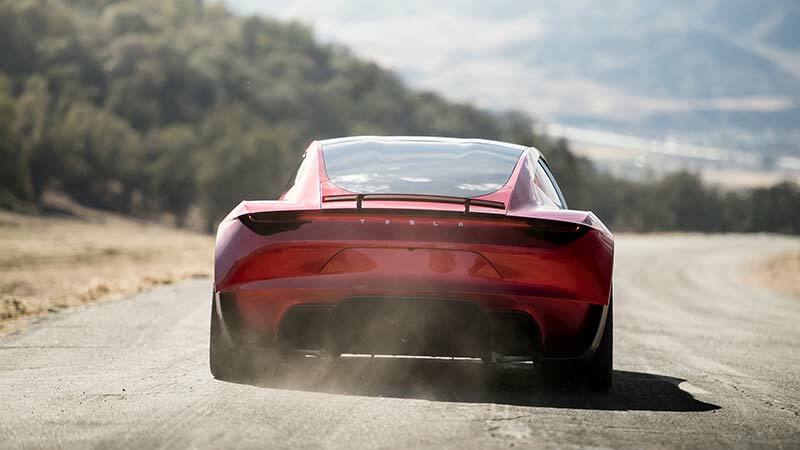 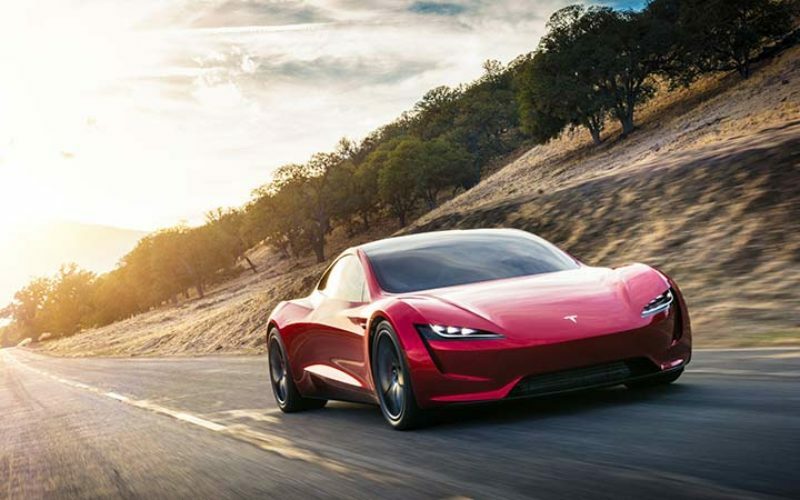 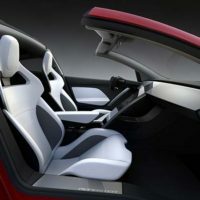 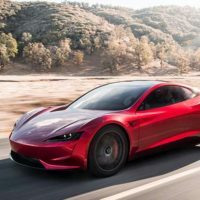 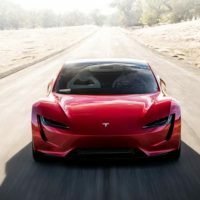 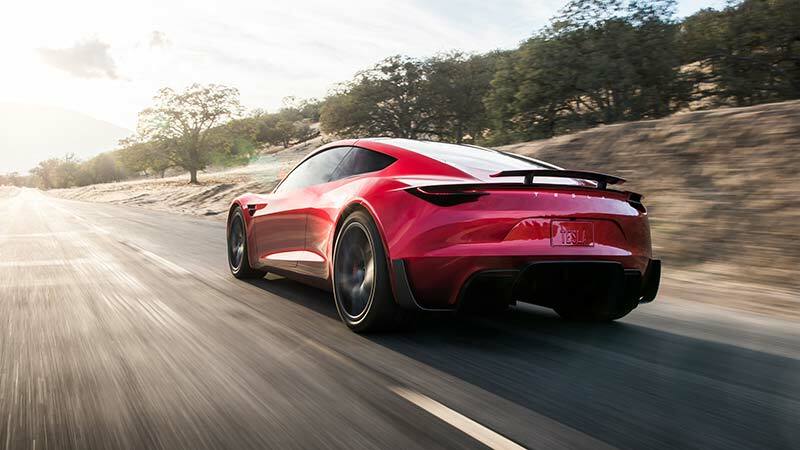 During the recent unveiling of Tesla’s Semi Truck, the electric automaker also dished some details on the next-generation Roadster going as far as to claim that it will be the “quickest car in the world” with a claimed 0-60mph (100 km/h) of just 1.9 seconds. 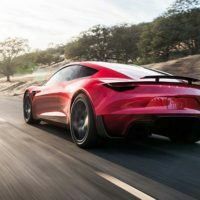 In addition, Tesla claims the car will go from 0-100mph in just 4.2 seconds with a ¼-mile time of just 8.8 seconds with a top speed of over 250 mph. 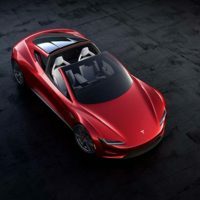 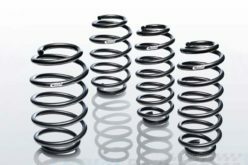 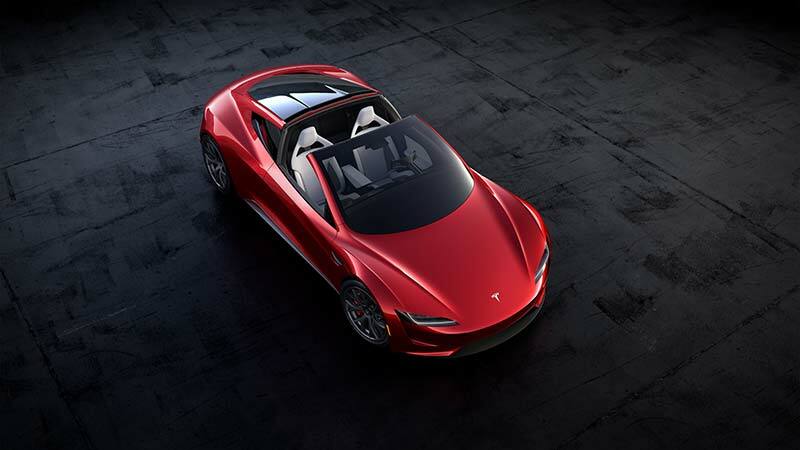 Horsepower figures are not yet known, but Tesla says the wheel torque is 10,000 Newton-meters or 7,375 lb-ft which will allow the all-electric, all-wheel drive Roadster to get up to speed faster than anything that has come before it. 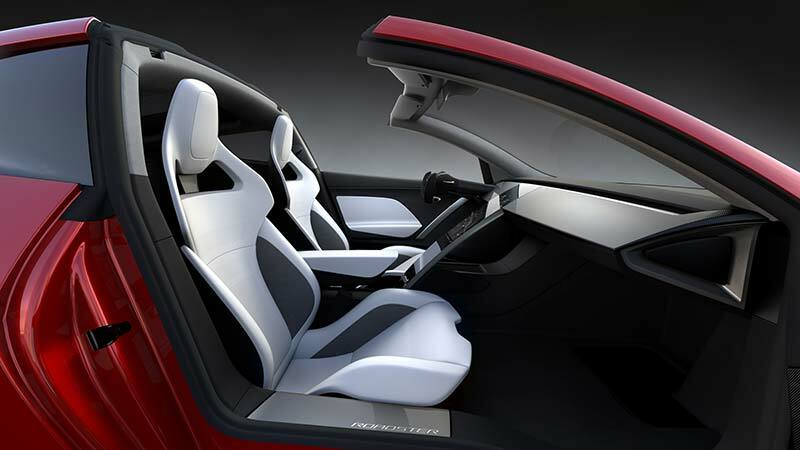 The car has seating for 4 passengers and has an estimated range of 998 km (620 miles) on a single charge. 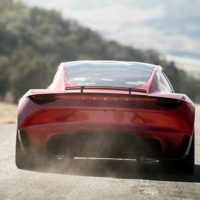 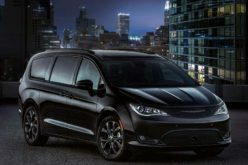 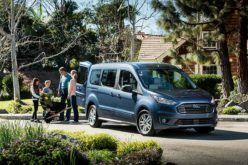 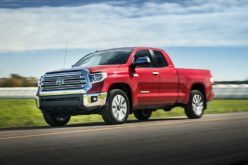 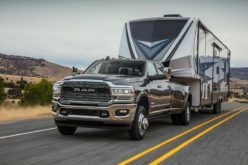 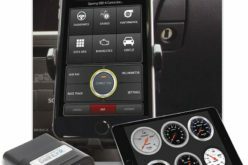 The car however will not come cheap with an estimated base price of $200,000 USD or $250,000 for a Founder’s Series model which will be limited to just 1,000 examples. 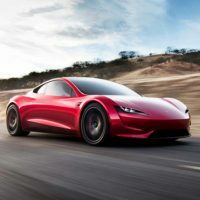 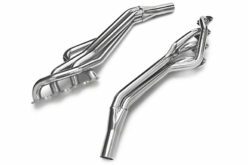 For more information check out Tesla’ website at www.tesla.com.